Mookie Betts hasn't shown a lot of power yet, but a matchup with Jordan Zimmermann could help him get back on track tonight. 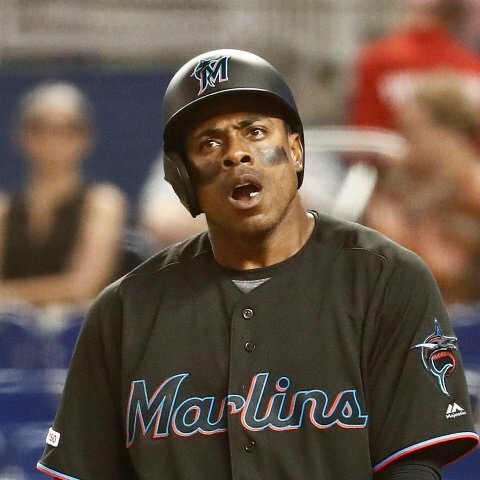 Miami Marlins outfielder Isaac Galloway will not start in Thursday's game against the Philadelphia Phillies. Miami Marlins outfielder Lewis Brinson will start and bat eighth in Thursday's lineup against the Philadelphia Phillies. 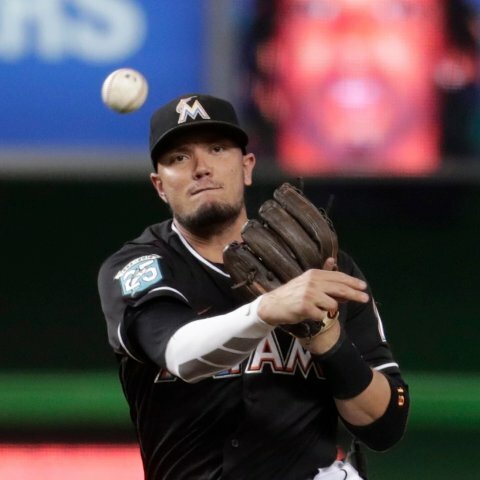 Miami Marlins infielder Jon Berti will not start in Thursday's game against the Philadelphia Phillies. 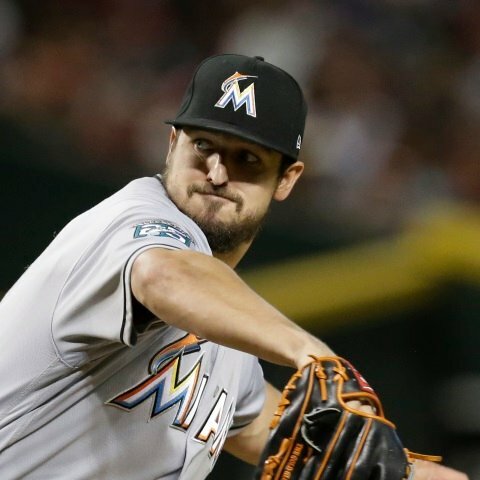 Miami Marlins catcher Chad Wallach is out of Tuesday's lineup versus the Cleveland Indians. Miami Marlins outfielder Isaac Galloway is starting on Tuesday versus right-hander Carlos Carrasco and the Cleveland Indians. 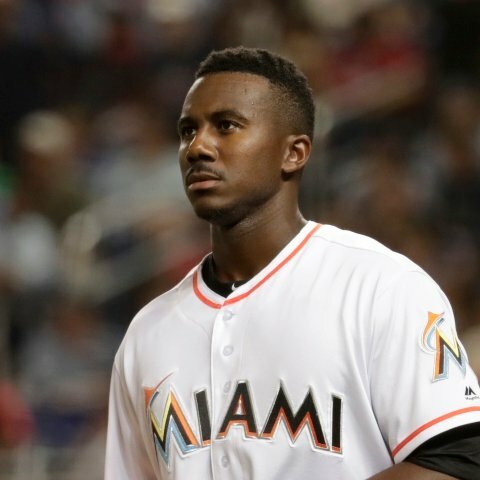 Miami Marlins center fielder Lewis Brinson is out of Tuesday's lineup versus the Cleveland Indians. 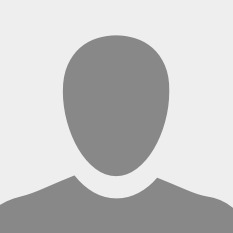 Miami Marlins catcher Jorge Alfaro is starting on Tuesday versus the Cleveland Indians. Miami Marlins infielder Jon Berti is making his first start of the season on Tuesday versus right-hander Carlos Carraso and the Cleveland Indians. 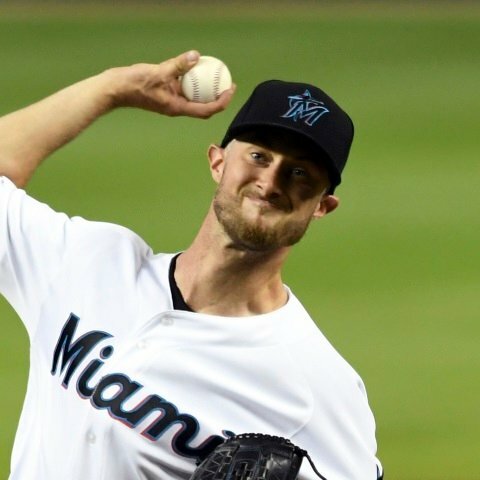 Miami Marlins catcher Chad Wallach will start and bat seventh in Sunday's lineup against the Washington Nationals. Miami Marlins outfielder Isaac Galloway is not starting in Sunday's game against the Washington Nationals. Miami Marlins outfielder Lewis Brinson will start and bat eighth against the Washington Nationals on Sunday. 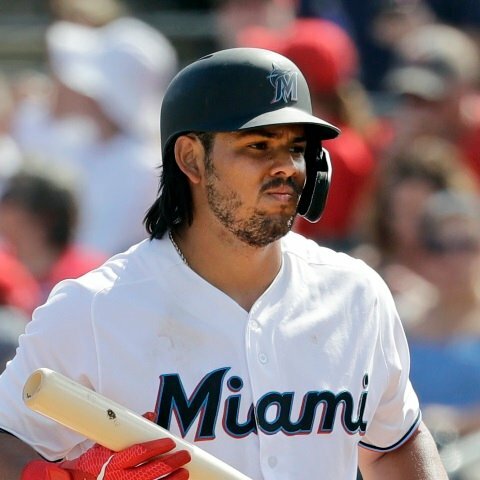 Miami Marlins catcher Jorge Alfaro will not start against the Washington Nationals on Sunday.